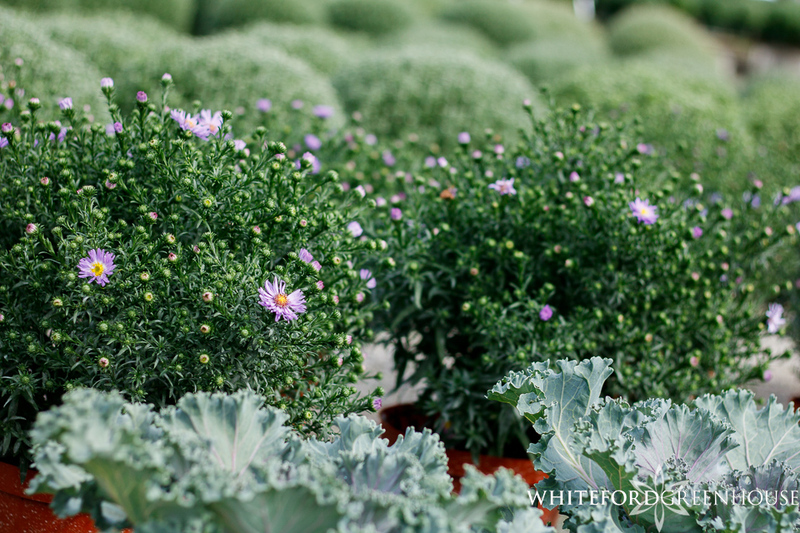 Hardy Mums, Aster, Montauk Daisies, Oh My! Kids are back at school, leaves are starting to change, Pumpkin Spice everything is EVERYWHERE, this must mean fall is near. Hardy Mums, Ornamental Cabbage and Kale, Aster, and late blooming Montauk Daisies are the perfect accents to your fall and spooky decorations. 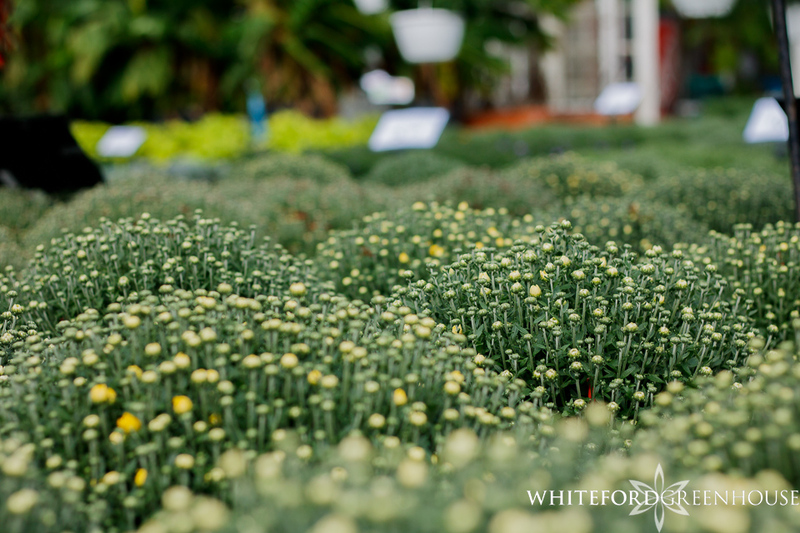 Whiteford Greenhouse offers 43 varieties of daisy and decorative flowering hardy Mums. They bloom in just about every color of the rainbow; bronze, yellow, coral, white, orange, red, purple, lavender & pink. 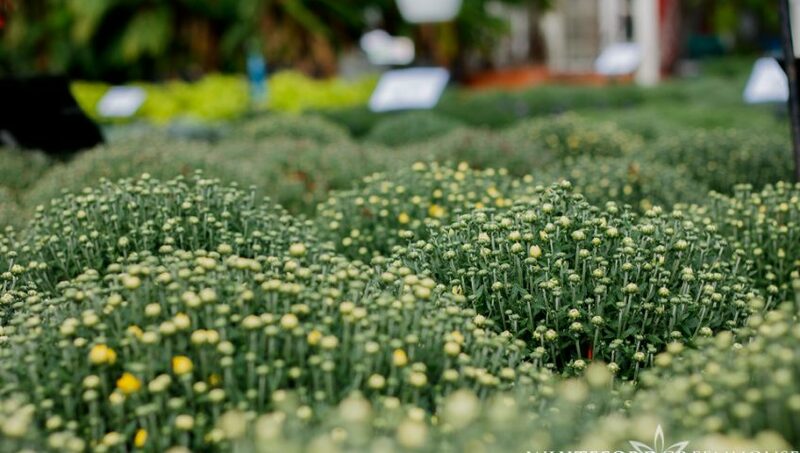 We grow many different forced and natural timed blooming groups of Mums, blooming during weeks 37-42. Timing the bloom time of fresh new plants ensures beautiful fall color for 4-6 plus weeks during September 11 through Mid to late October in to early November. 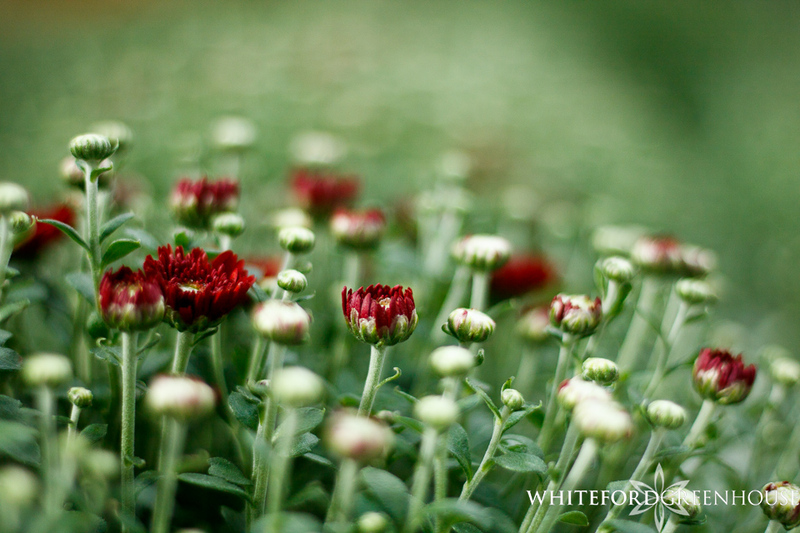 After blooming (usually late November) cut back your mums 3-4 inches from the base of the plant, and cover loosely with mulch or leaves. 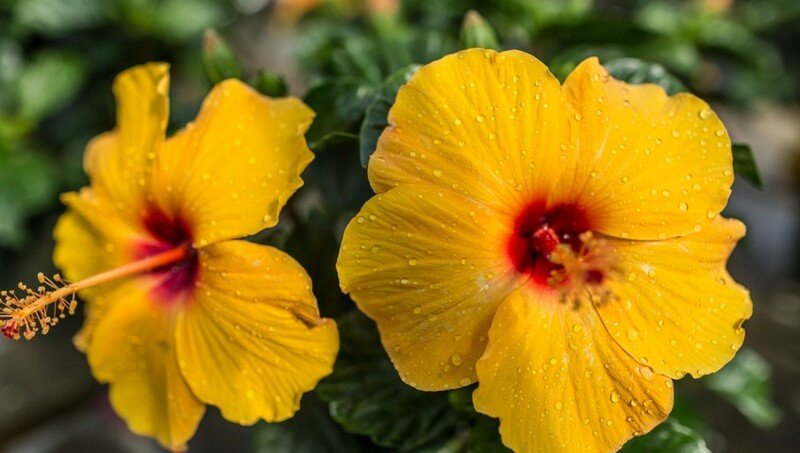 In spring after last frost remove mulch/leaves and water, allowing for regrowth and blooms to develop. Electric purple and snow white veined through frosty shades of blue green, offer eye-popping fall and winter color. 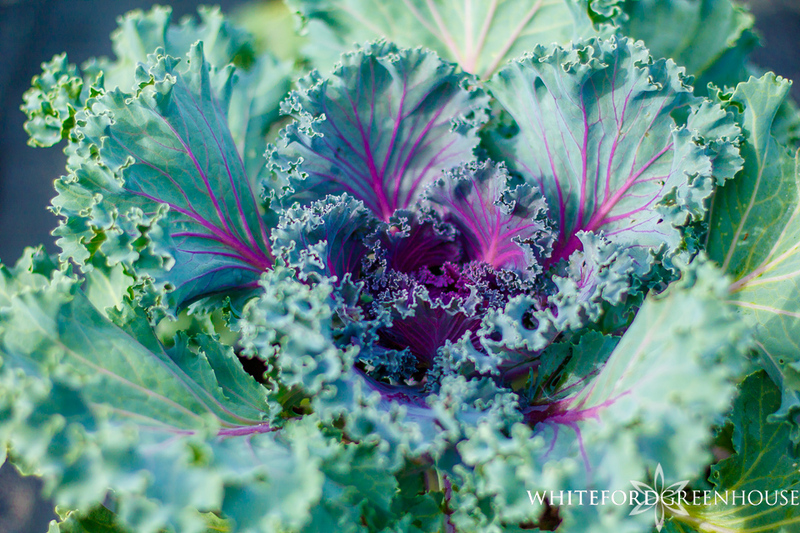 Cabbage and Kale is the best option to fill your patio pots and window boxes during the cooler fall months. Thriving in near freezing temperatures the cooler it gets outside, the more vibrant the purple and white centers and veins of the cabbage and kale will become. The gorgeous colors will last you until you are ready to fill your pots with fresh boughs and branches for your winter holiday decor. A perfect accent hardy plant to tie in to your fall decorations. Complements nicely with Hardy mums and Cabbage and Kale. 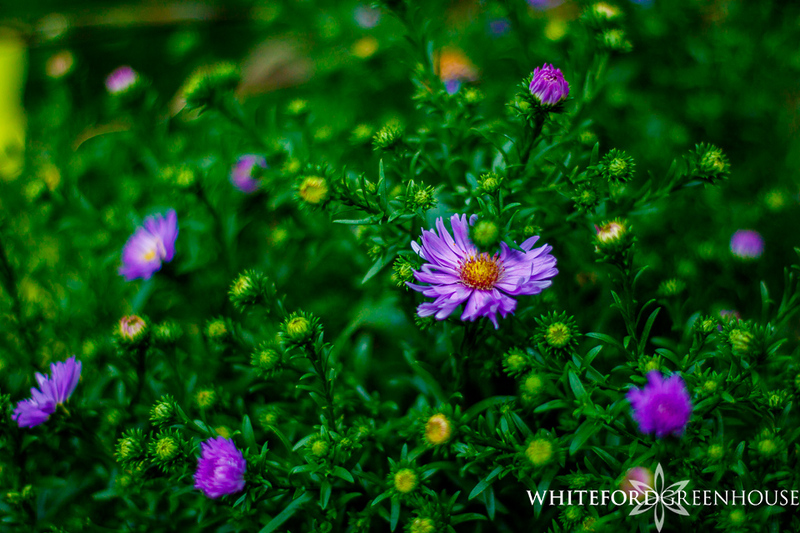 Long fall blooming purple and periwinkle daisy like blooms. Or Nippon Daisy ‘Nipponanthemum nipponicum’ Latest blooming shasta type daisy. Low maintenance, full sun, butterfly attracting perennial. This cheerful fall bloomer also is noted to be rabbit-proof and deer-resisant. Making it to be very valuable deterrent in any fall garden and porch display. 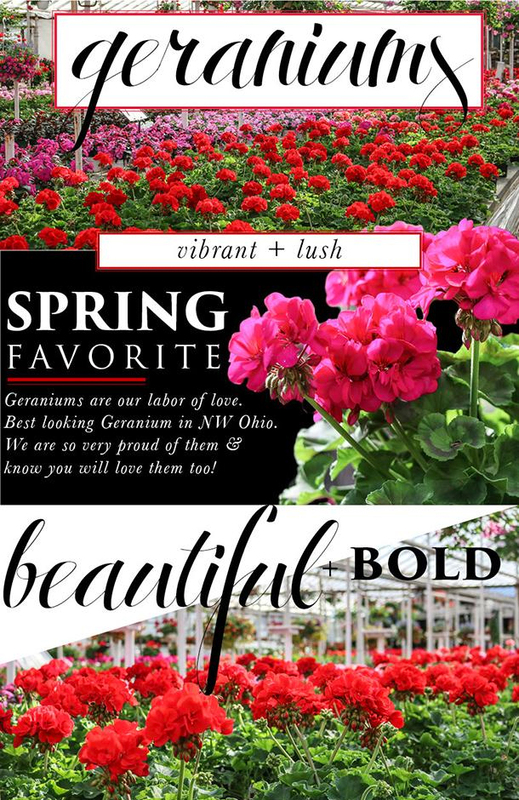 Plants that are looking oh so fine! 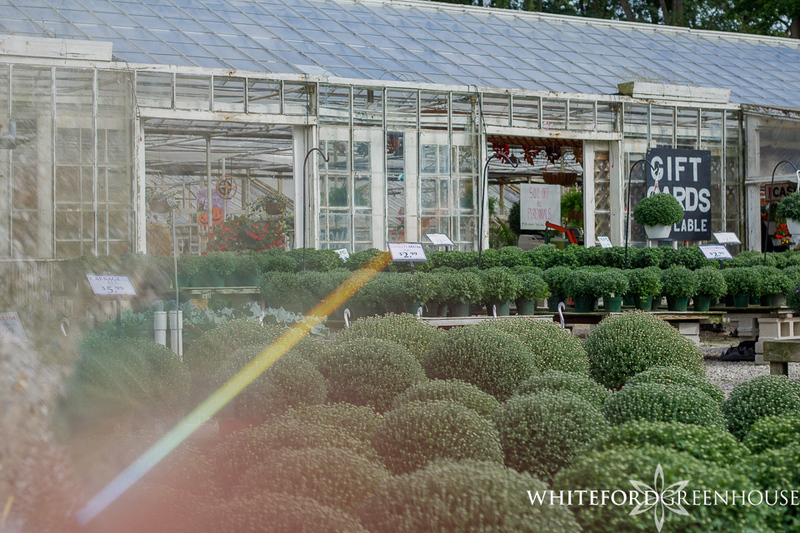 At Whiteford Greenhouse our motto is: Buy Your Plants Where They’re Grown! While we have just reached the point in NW Ohio where it is safe to plant outdoors, we have been busy growing since the winter! Watching our plants go from seedlings to outstanding huge flowers has been very rewarding. 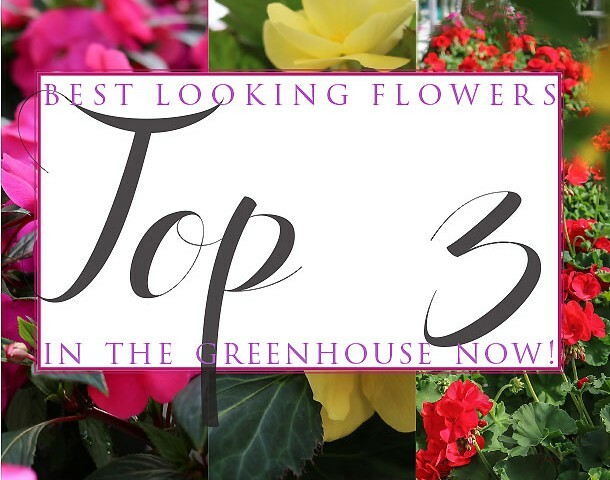 Here are the top 3 annuals that we are very proud of and know YOU will LOVE! We are open daily from 8am to 9pm, pop in and grab your favorite or all 3! 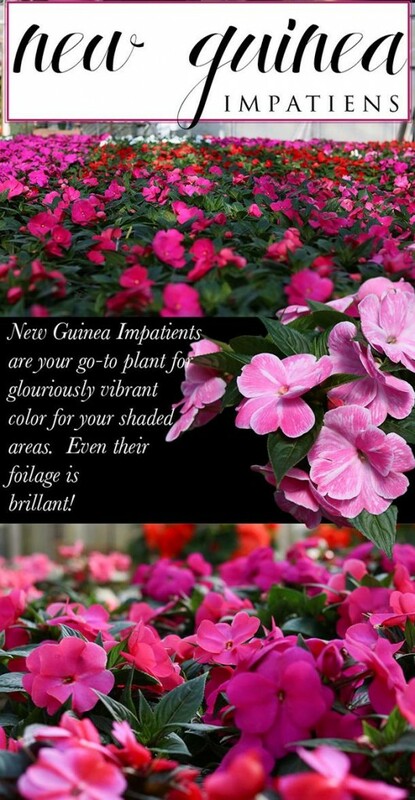 Cluster Tropical plants to instantly add an oasis feel to your patio or sunroom! We provide everything but the ocean breeze! We are so very excited for our new line of AIR PLANTS! 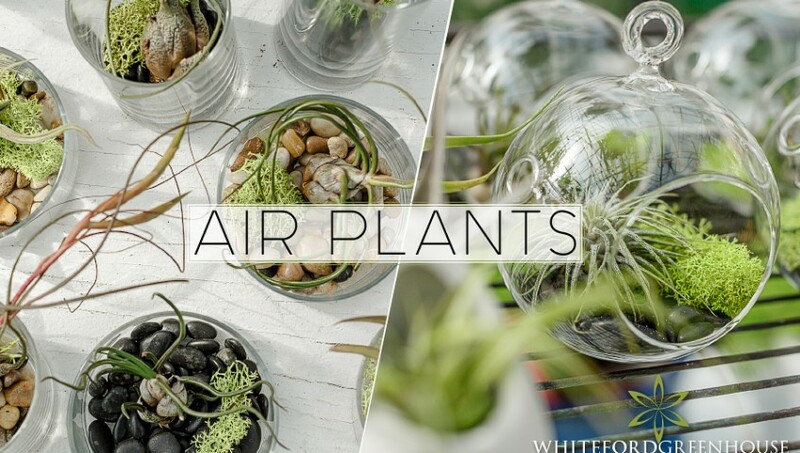 Air plants are a tropical, grass like plant that does not need to be planted in soil. Instead, its finger like leaves to obtain waterborne and airborne nutrients. What does this mean to you?! No mess of dirt in your house and they are very versatile!